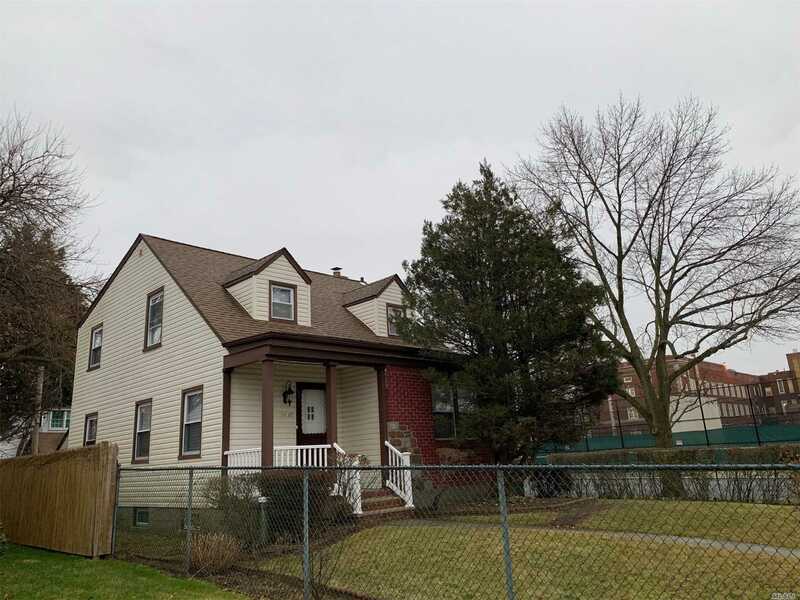 Single Family Home In The Heart Of Bellerose Queens. Beautiful Brick/Vinyl Detached Expanded Cape With Full Back Side Dormered. Completely Renovated Inside 5 Bedrooms, 3 Full Bathroom With Full Finished Basement. Kitchen, All Three Bathrooms And Basement Are Brand New. Very Close (Steps Away) To Public Transportation, Schools, Shopping, Houses Of Worship, Etc. School District# 26. A Must See!